Dr. Pigott, a former Associate Director of the Penn Museum, is a Southeast Asia prehistorian with strong interests in the interaction of technology and culture across Eurasia. 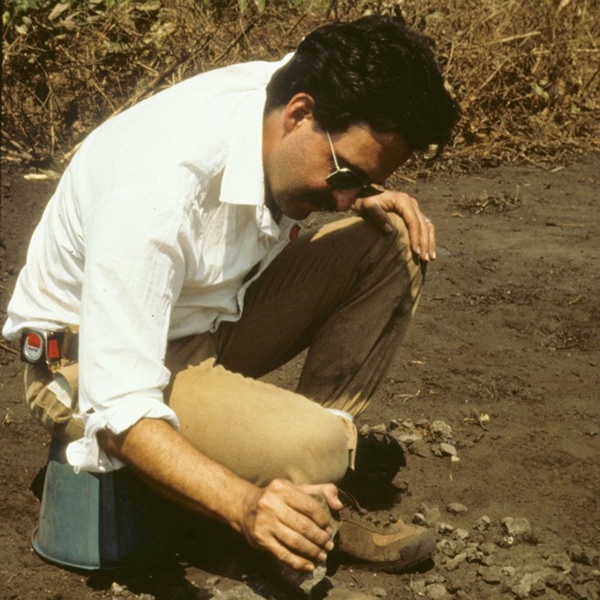 He is Co-Director of the Penn Museum-based Thailand Archaeometallurgy Project (TAP)which focuses on the study of prehistoric metallurgical development in that country. His current efforts are directed towards the final publication of this research. Recently, in this regard, he and his TAP colleague Prof. Judy C. Voelker from Northern Kentucky University were awarded an NSF-funded grant from the School for Advanced Research (SAR) in Santa Fe, NM. This award facilitated the convening at SAR of members of his research team to design a strategy for completing remaining TAP research prior to publication.